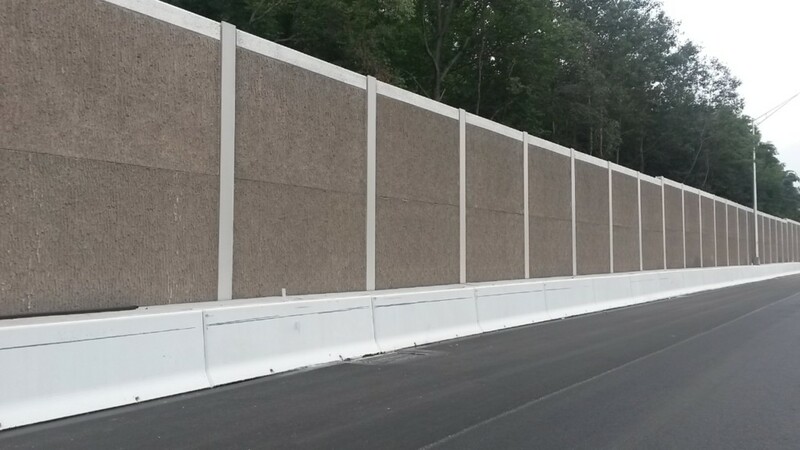 AcoustaCrete® is a sound-absorptive, time-tested concrete that is ideal for the harsh environment along Interstate highways. 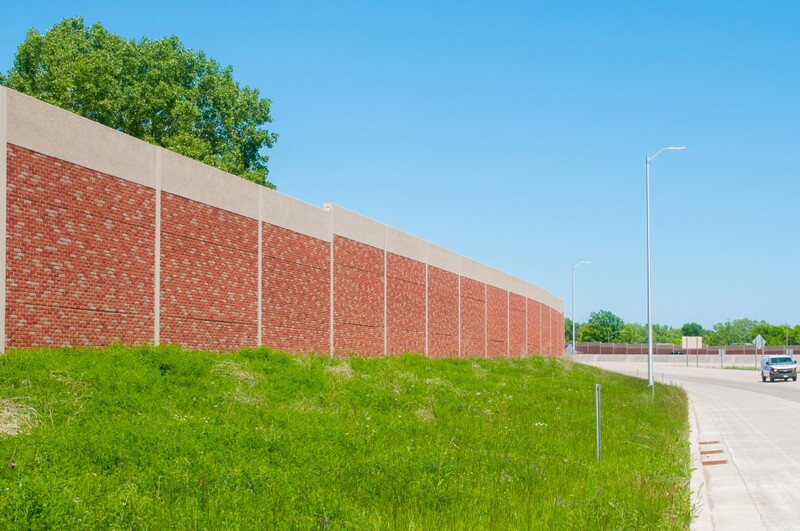 It has excellent characteristics for durability and sound absorption: porosity, fiber reinforcement, and a cementitious binder to resist damage from exposure to freezing and thawing, and constant abrasion from snow plows and road debris. 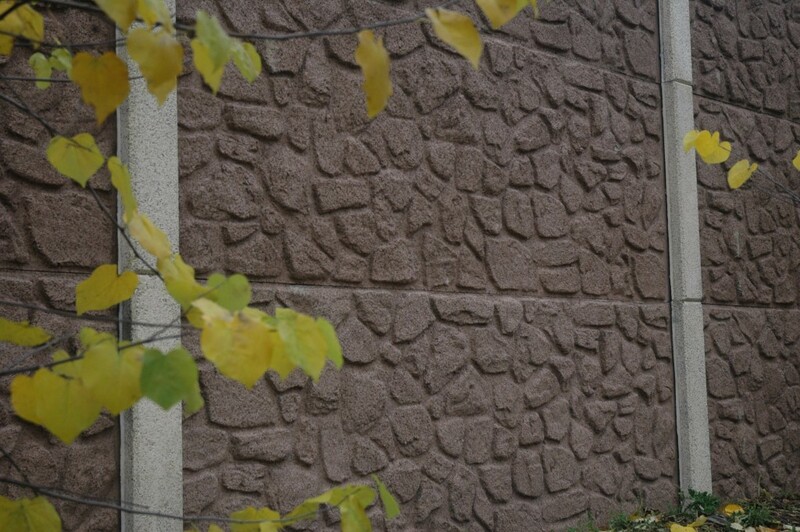 The free draining pores allow moisture to enter and escape, cleansing the surface and maintaining acoustical absorption. 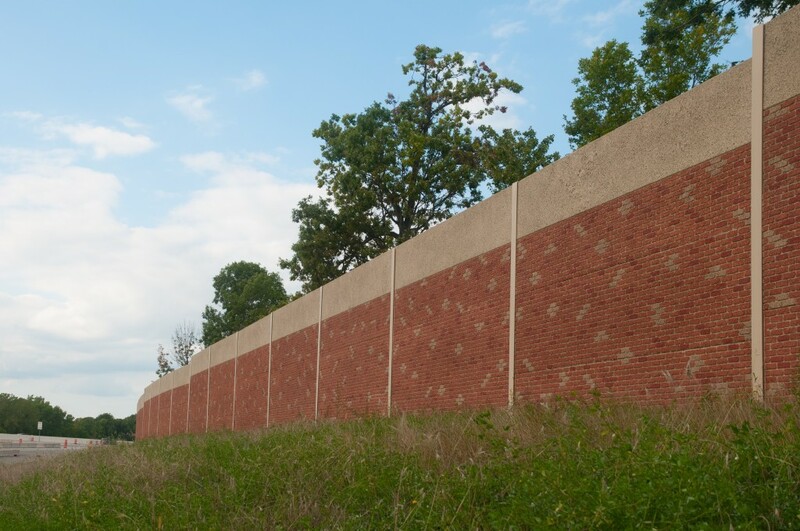 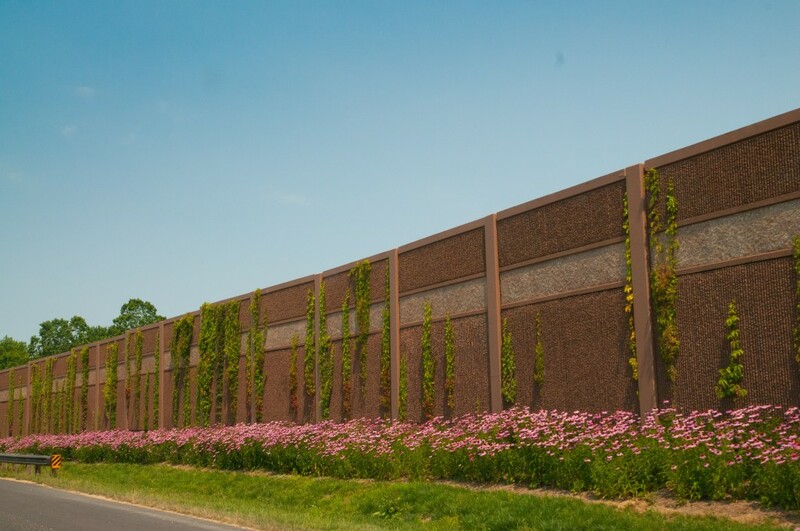 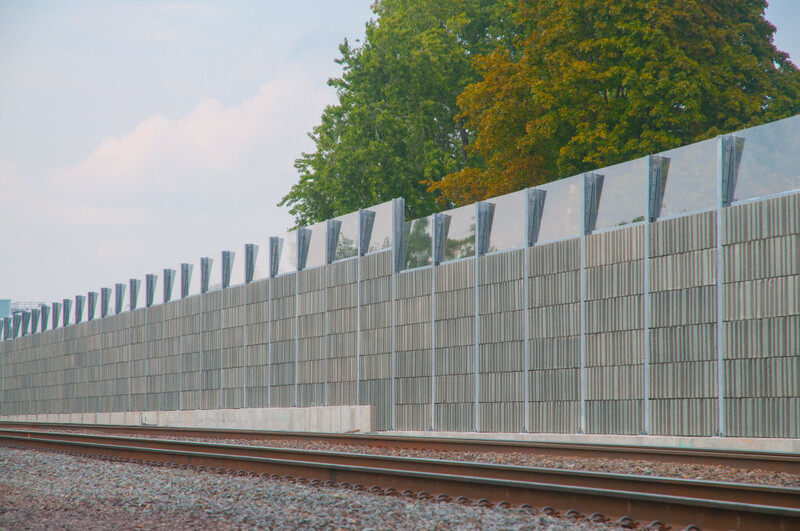 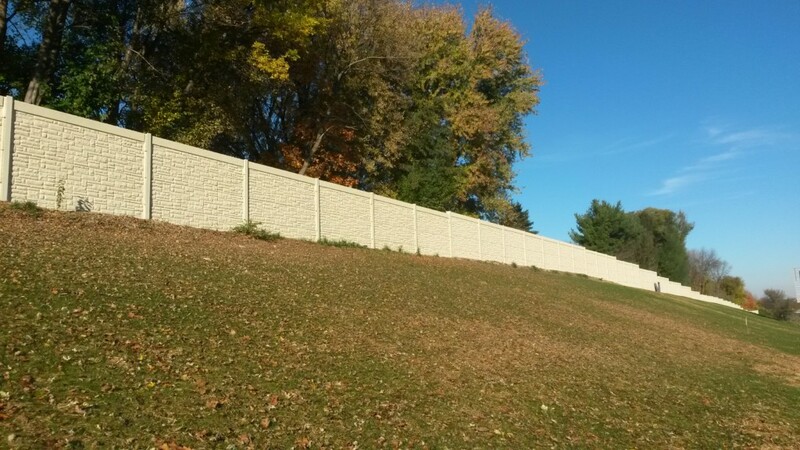 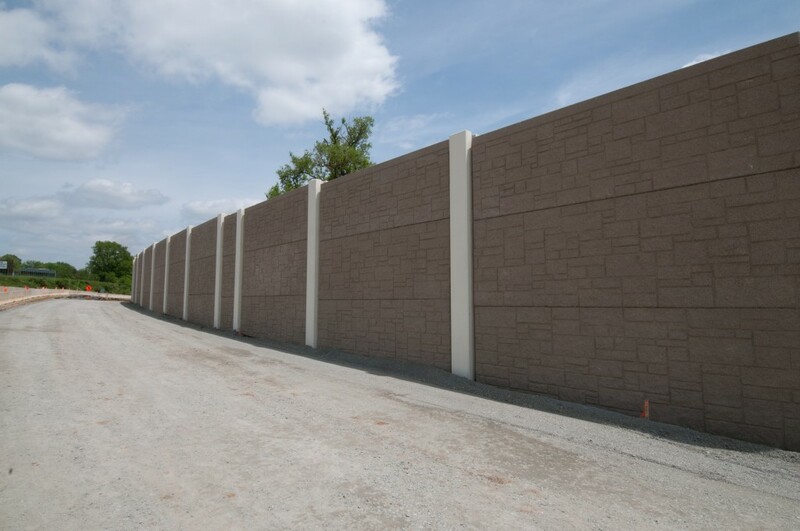 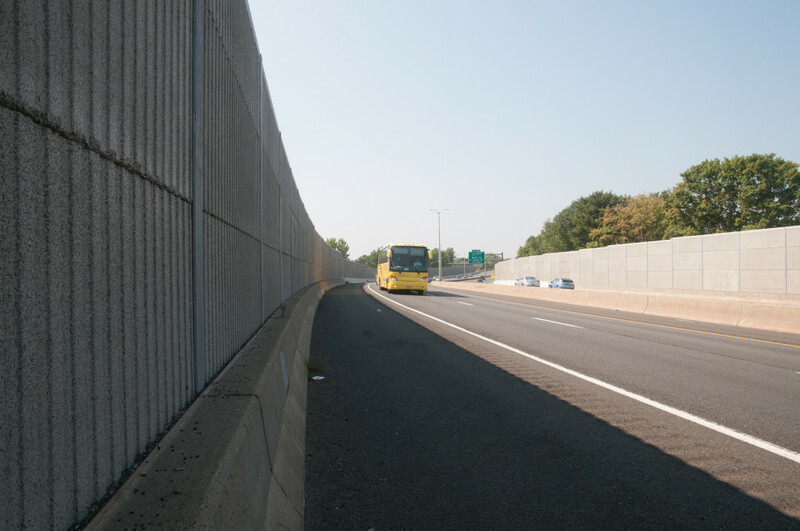 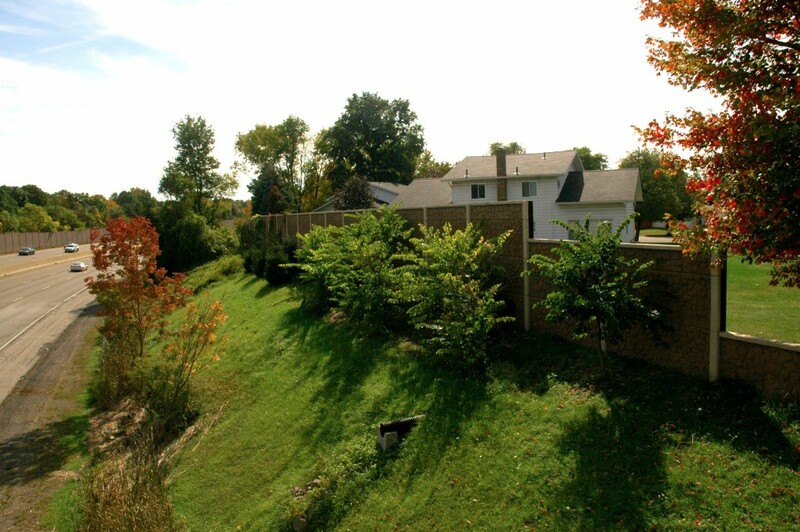 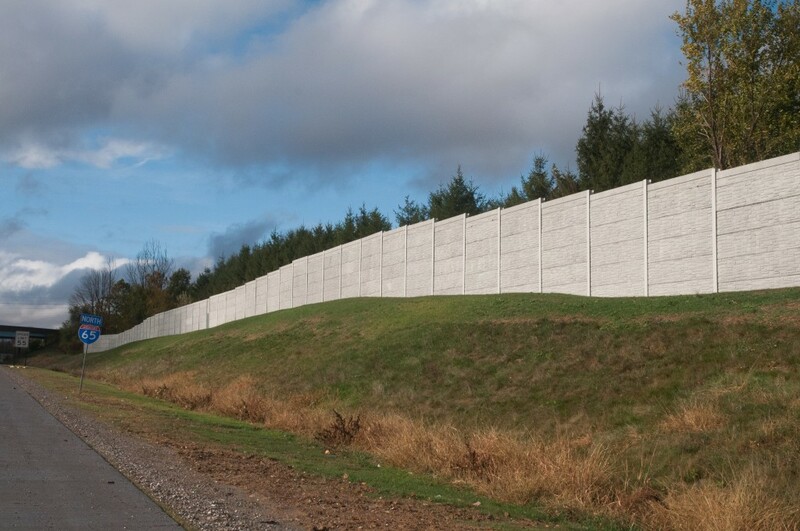 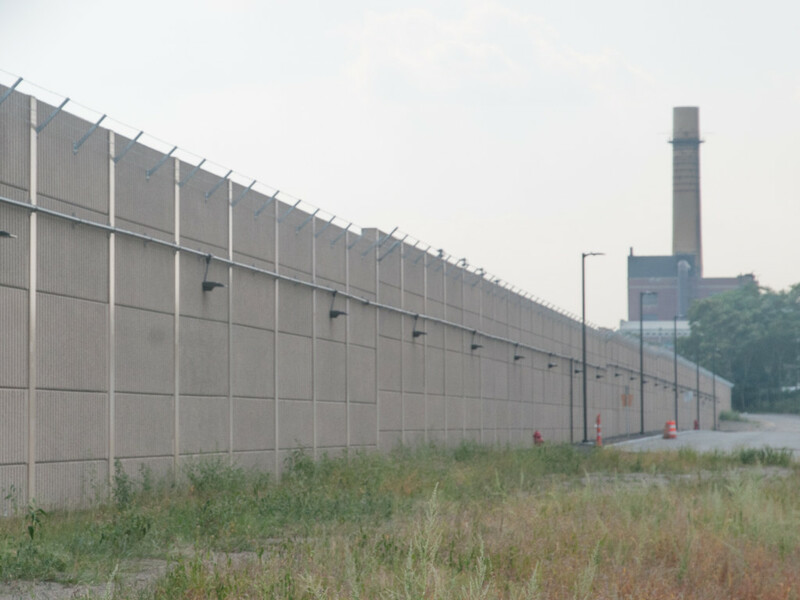 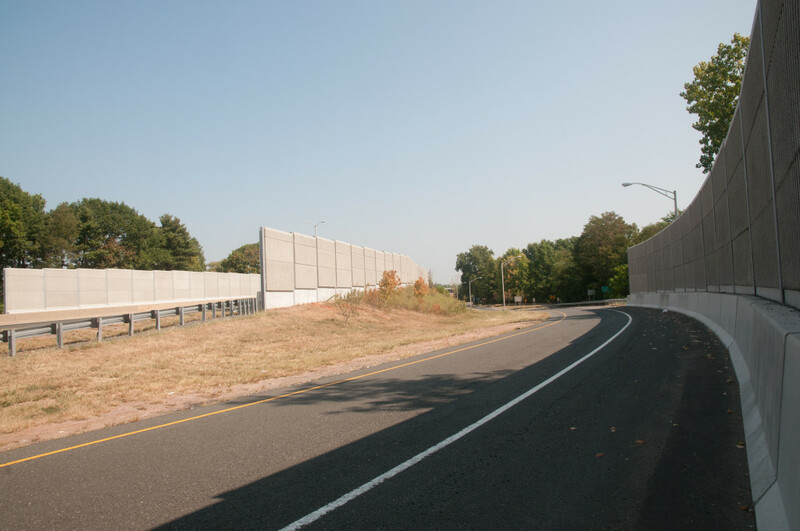 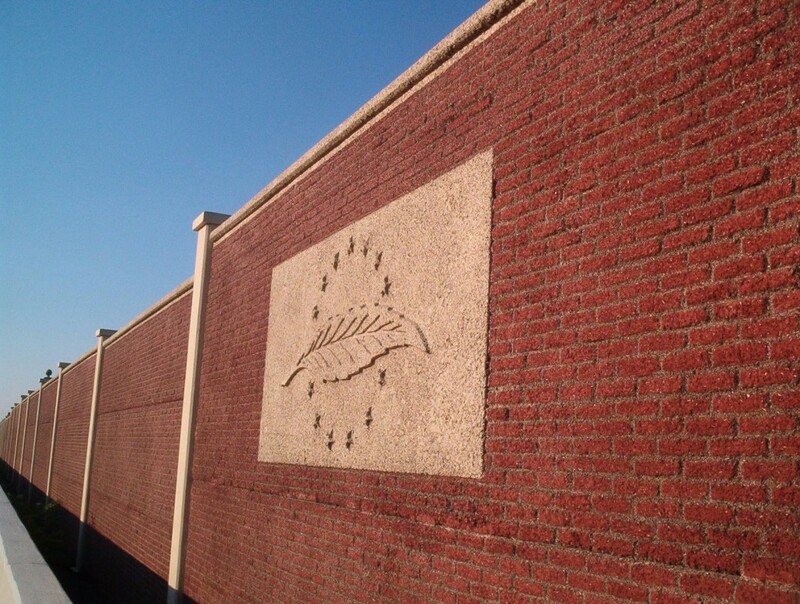 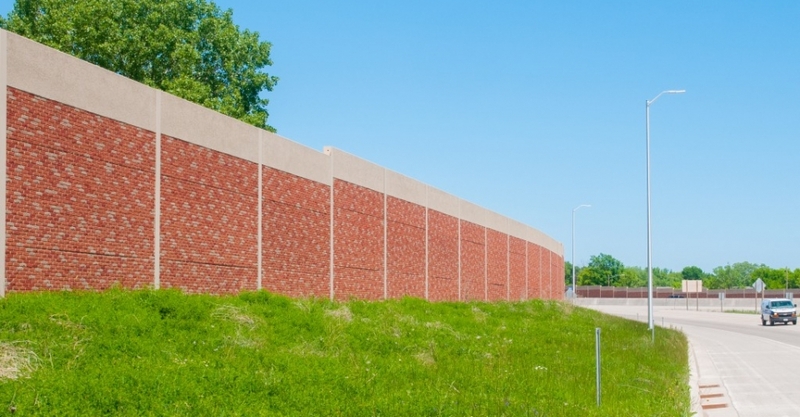 The StoneWall series and the AngleWall™ series noise barriers can be made with AcoustaCrete® surfaces, which can be cast in stone or other patterns and can be colored with surface-applied acrylic stains. 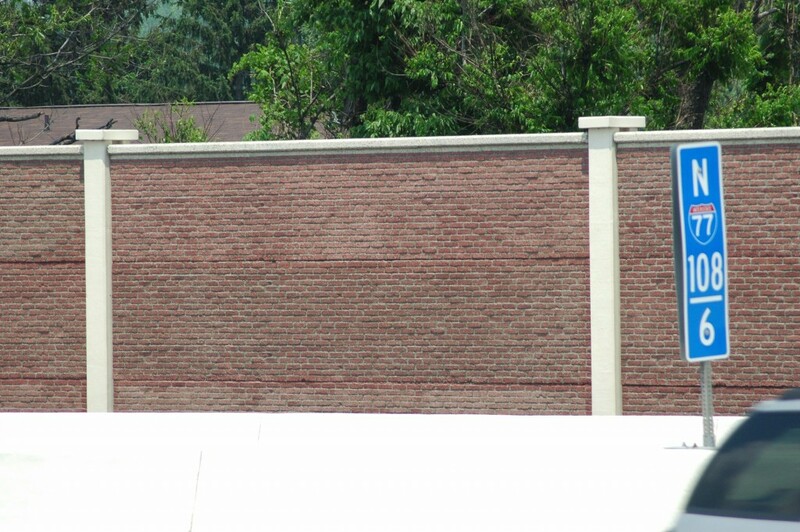 AcoustaCrete® tiles can be fastened to existing surfaces with concrete anchors. 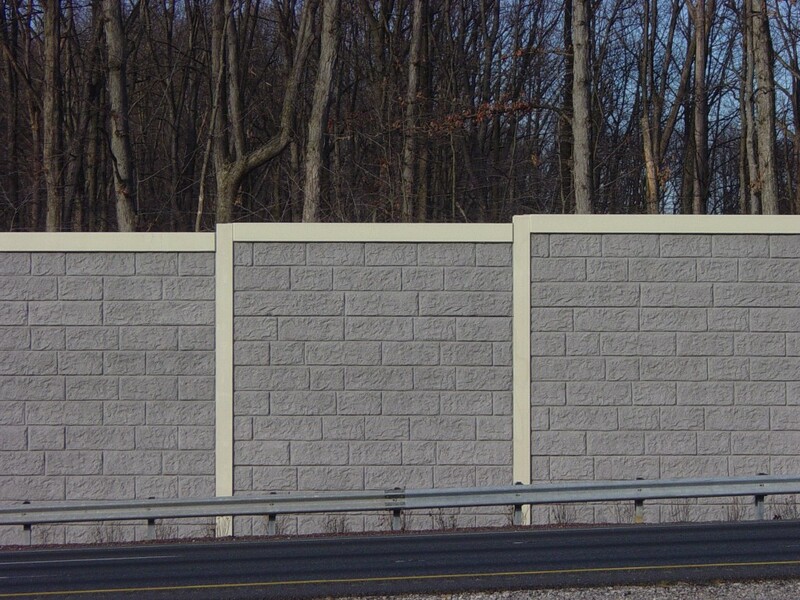 Post covers, as illustrated above, fit snugly over the exposed flange of a steel post, adding architectural enhancement and sound absorption. 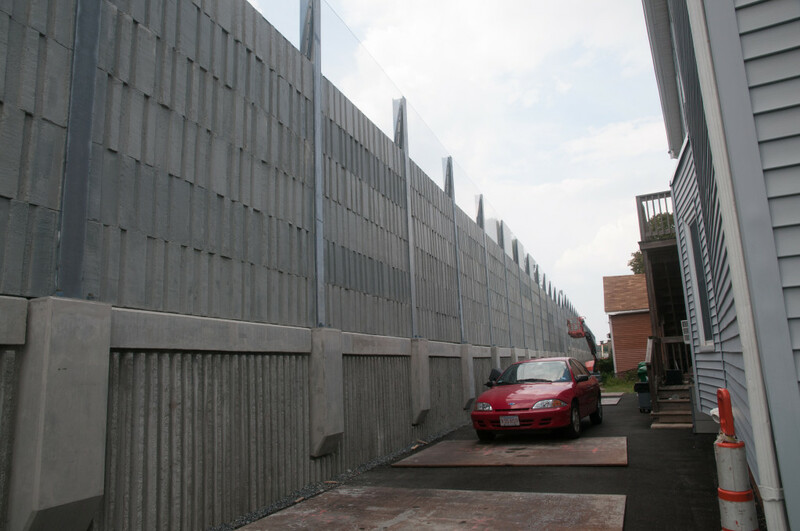 Faddis will consider other requests for product that must be sound-absorptive at the client’s request. 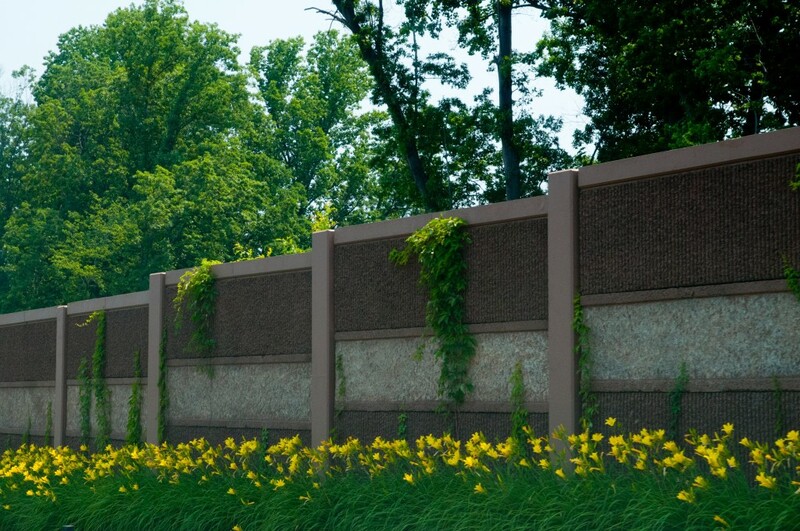 AcoustaCrete® can be cast as an integral part of an MSE facing panel.